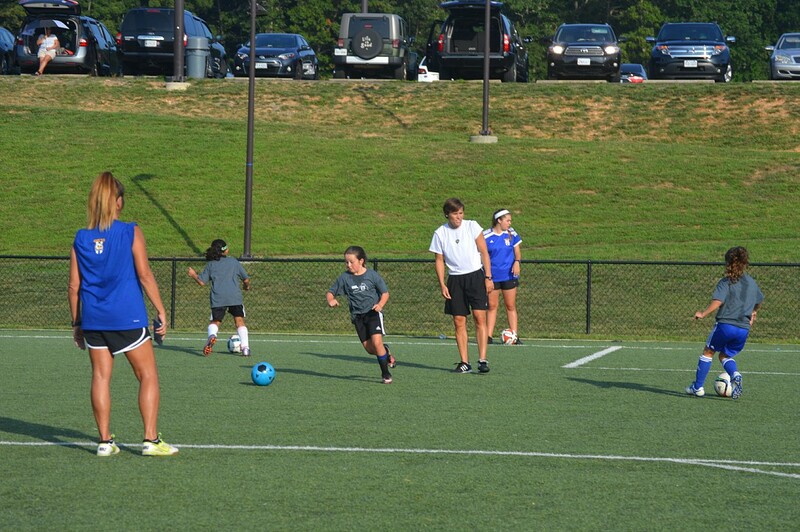 Former Professional Player Comes To Train Our Super Y Girls!! 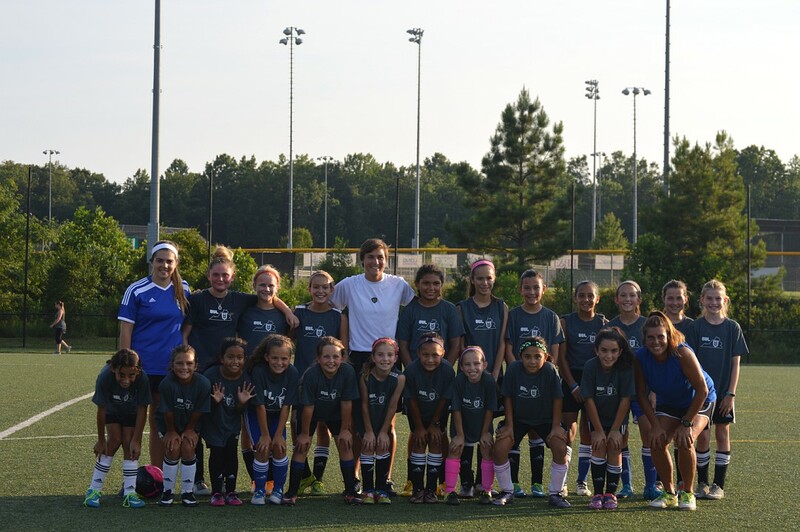 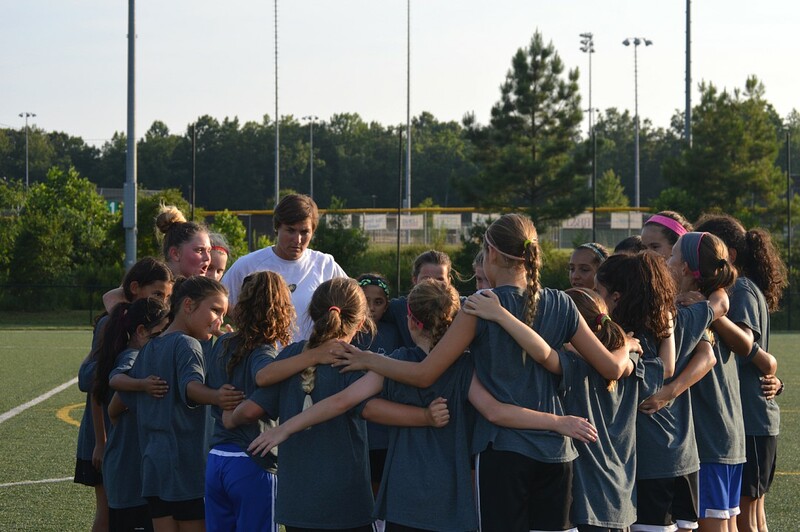 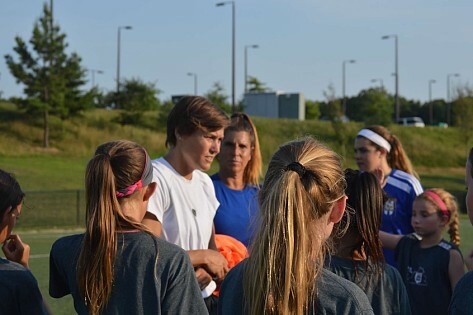 Former Professional Soccer Player Jen Grubb came in July to train our Super Y Girls, See some of the pictures below. 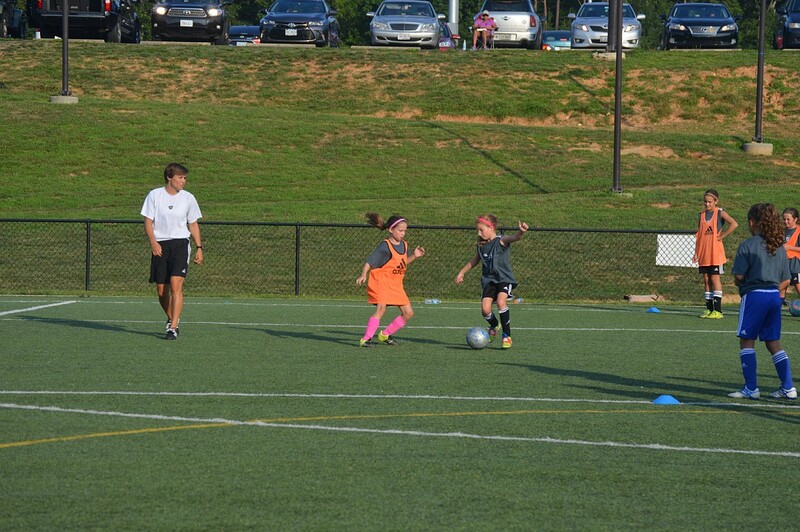 Professional - three years with Washington Freedom and one year with Sky Blue.